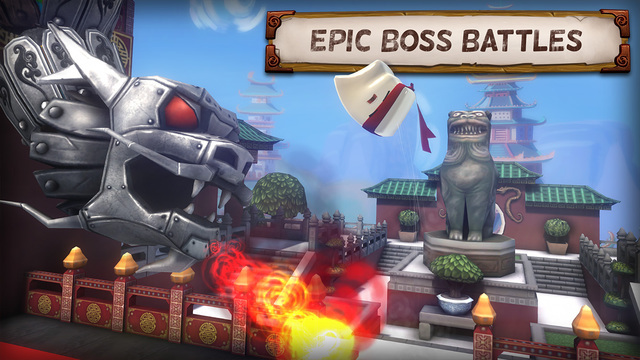 To-Fu Fury from Amazon Game Studios, regularly $1.99, is available at no charge until next Thursday as Apple’s new Free App of the Week via the App Store’s weekly promotion. Released in July 2015, this puzzle platformer challenges you to save the Fortune Kitty playing as To-Fu, a stretchy, sticky, flingy and combative cube of bean-curd. 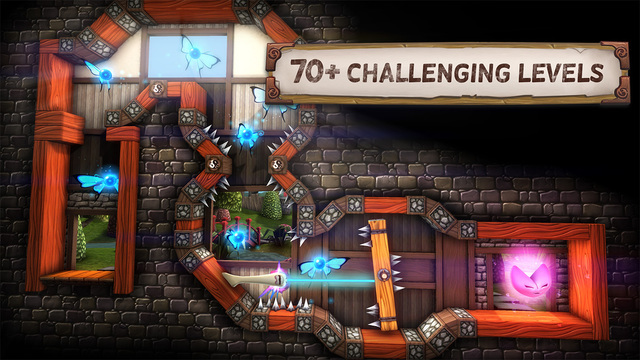 Expect a lot of puzzle solving and physics-based action in this game. Co-developed by HotGen, To-Fu Fury requires you to use the main character’s signature moves, such as Ping and Fling, to make your way through the puzzles and battle against the nefarious Hoshi clan. “On his journey, he’ll encounter fierce enemies and elaborate challenges, take on towering bosses, and navigate white-knuckle obstacle courses,” reads the description. Speaking of To-Fu, don’t let the looks of this wobbly creature deceive you: To-Fu’s fighting skills and lightning speed are his main advantages. The game is fast-paced so expect to be Pinging across the screen like a speeding bullet and Flinging to maximize agility to avoid hazards. 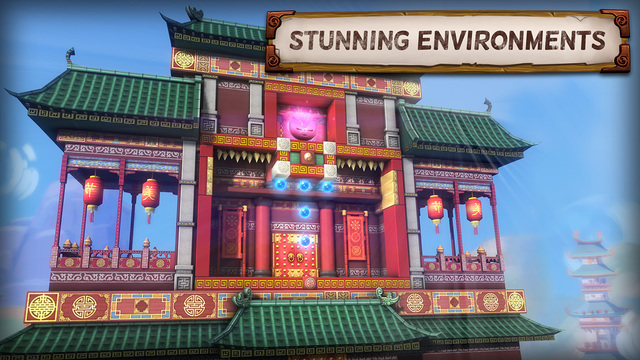 As To-Fu is a gelatinous creature, you should stick to rough surfaces like rock and wood. The game requires you to use the environment to your advantage. For instance, slide down slippery jade and use metal surfaces to ricochet towards your goal. To-Fu Fury requires an iPhone, iPod touch or iPad with iOS 8.0 or later. The app is localized in German, Italian, Japanese, Portuguese and Spanish. Grab To-Fu Fury in the App Store at no charge until next Thursday.